Clicked on video to view and it didn't work?? Am I doing something wrong? I'm new at couponing. 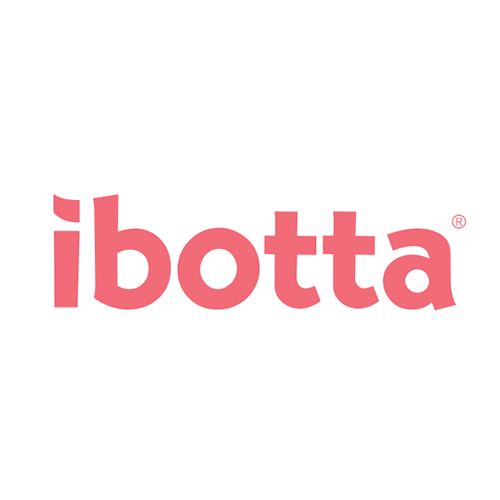 When does coupon.com refresh after you've reached your limit? Hi Michelle, coupons can reset at any time - totally random. But the big reset is the first day of every month where several pages of coupons are either brand new or can be printed again. Sound keeps cutting out on your video. Hi, will this video be available for full screen or on youtube? Thanks! OOoohhhh Katie! Love the new look! I'm new to the coupon world (so excited!) and am having trouble understanding how to not waste time by constantly reviewing coupons I've already seen a thousand times on coupons.com. 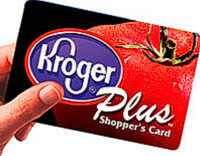 Unlike Kroger's site for digital coupons where you can sort by "newest first", coupons.com doesn't have that function (to my knowledge). Is there any pattern to when new coupons are released and, if so, how I can view only those coupons, or view those coupons at the top... or something? Or do I have to sift through 500 coupons over and over again every few days just hoping the new ones will jump out at me amongst the big mix? I'm so confused and frustrated and would appreciate any short feedback you can find time to provide. 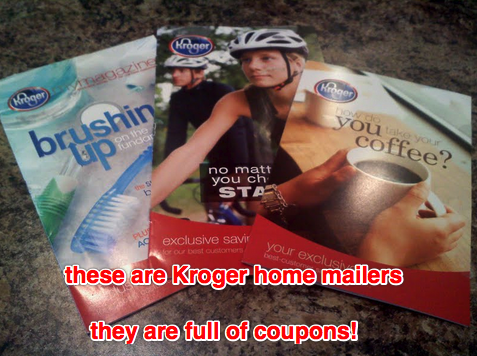 In the last few months, the local Kroger stores in my area refuse to take printed coupons from the coupon sites like coupons.com. Just wondering if anyone else has had this issue. They are legitimate coupons. It seems unfair to me. 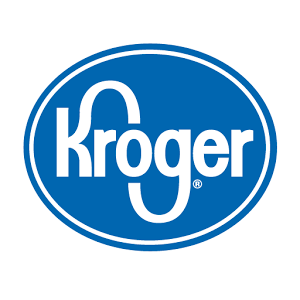 I cant thank you enough for all that you have put into supplying Kroger Krazy to all of us and especially for Couponing for Beginners. I have always used coupons but never to their 'fullest capacity' LOL so Im a new-be to the couponing world :) Greatly Appreciated!! 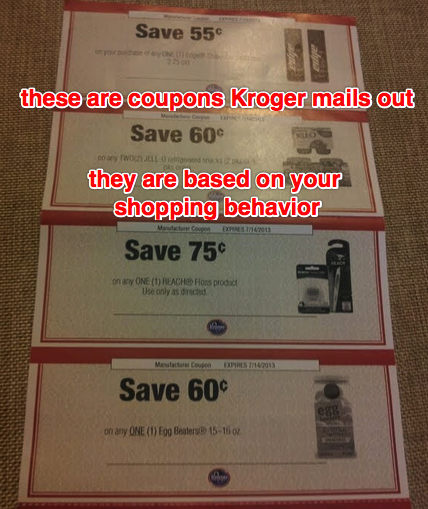 Kroger recently started looking at all the printed coupons to make sure the numbers were different. 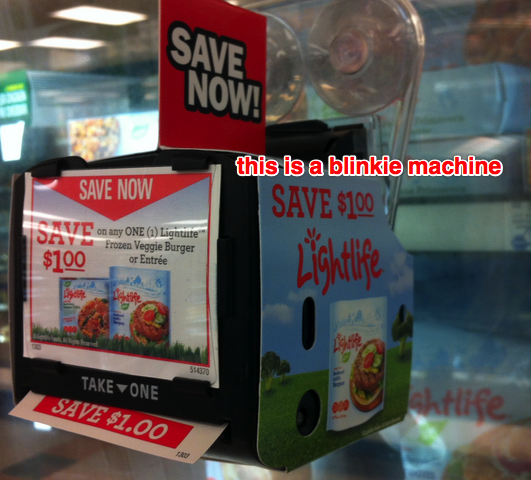 They said they catch people all the time with photocopies of coupons. I am literally JUST starting. I have not only wanted to do it for a very long time but I now NEED to. It is just so confusing to me. I do not consider myself an idiot. I worked in IT for 20 + years. I built computers and laptops and printers, etc., was also IT support but for some reason, this baffles me. I am now unfortunately disabled so at least I have time to devote now. I'm not even sure where to start Wish me luck! I have now subscribed to your email and youtube! Do you really have to print all these coupons out in order to use them? How can I tell when I can use the same coupon and buy more than one or when I have to check out more than once? 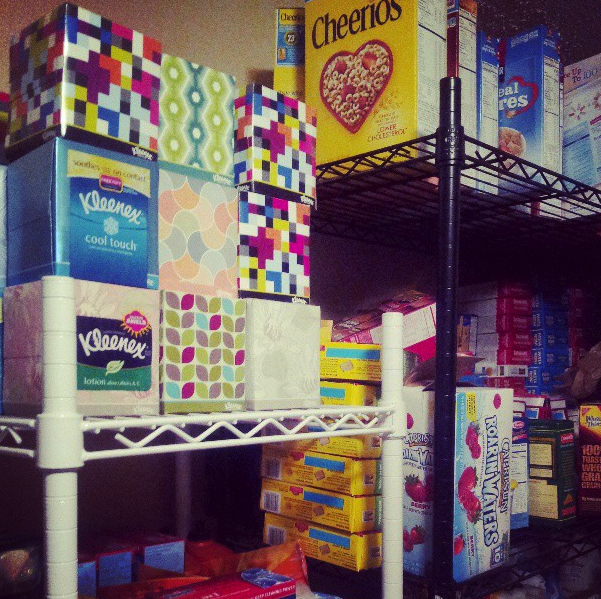 So you want to be a Couponer? 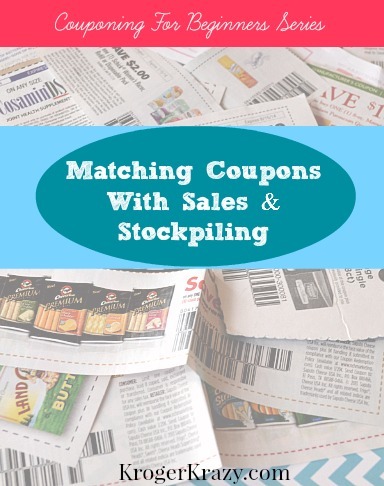 The casual couponer will buy one paper on Sunday, clip only a fraction of the coupons inside and use them at their local stores to get maybe $0.50 or $1.00 off something that they might not normally buy…but do just because they have a coupon. 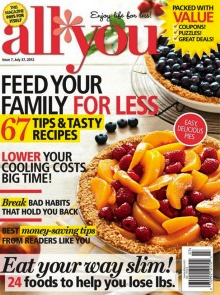 Or even if you do normally buy the product, you are just getting one of them at a good price with your coupon. 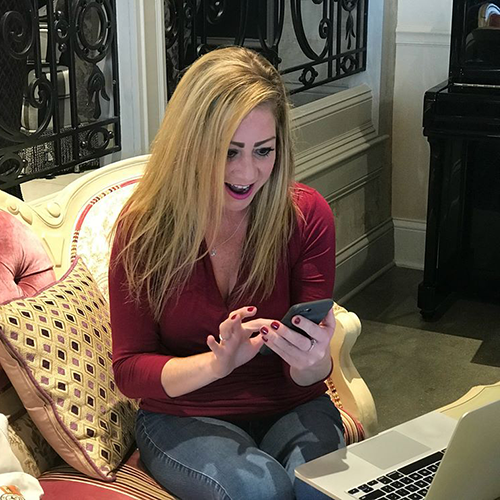 You are here because you want to take it to the next level and learn how to maximize every coupon to get max savings!! 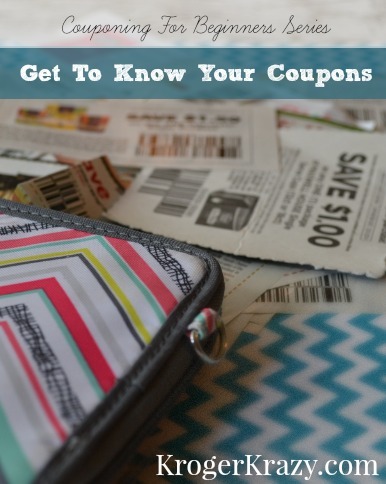 The first installment of my Couponing For Beginners series will teach you everything you need to know about the coupons themselves. Coupons are basically free money that manufacturers send out to entice people to buy their products. 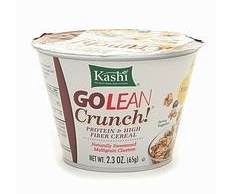 Manufacturer or Store (stated at the top of the coupon). 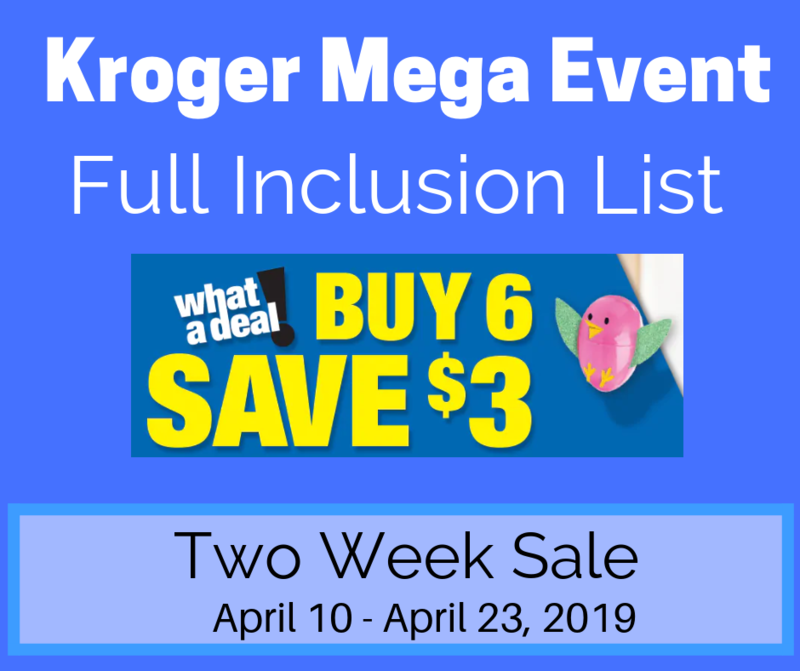 How much money will be deducted from your purchase, plus how many items you must purchase in order to use the coupon. If the coupon says “save $1 on ANY Charmin product” then it can truly be used on any Charmin product, including the smallest size of toilet paper…or even Charmin flushable wipes since that is a Charmin product. If the coupon says “save $1 on Charmin Ultra Soft 6 Mega Rolls” then that is the EXACT product the coupon should be used for. If you use it for the 4 pack single rolls, that would be fraudulent use of the coupon and the store will NOT be reimbursed by the manufacturer. 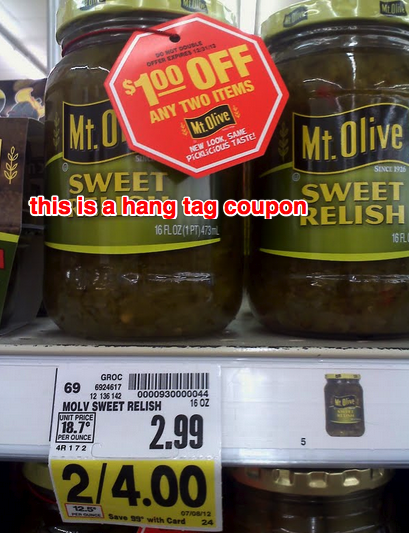 MOST coupons have an expiration date. If the expiration date is 6/30/13, you have until 11:59 pm on 6/30/13 to redeem your coupon. Manufacturers generally put the newest or most expensive product in the picture for advertising purposes, hoping you will buy that product. Although the picture can be useful if you have never heard of the product, it does NOT dictate what you must purchase. 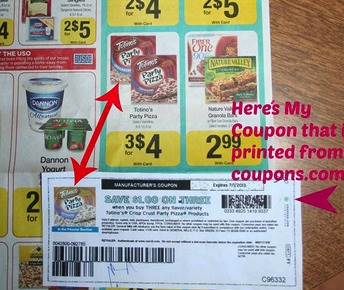 The TEXT on the coupon is what you need to follow. 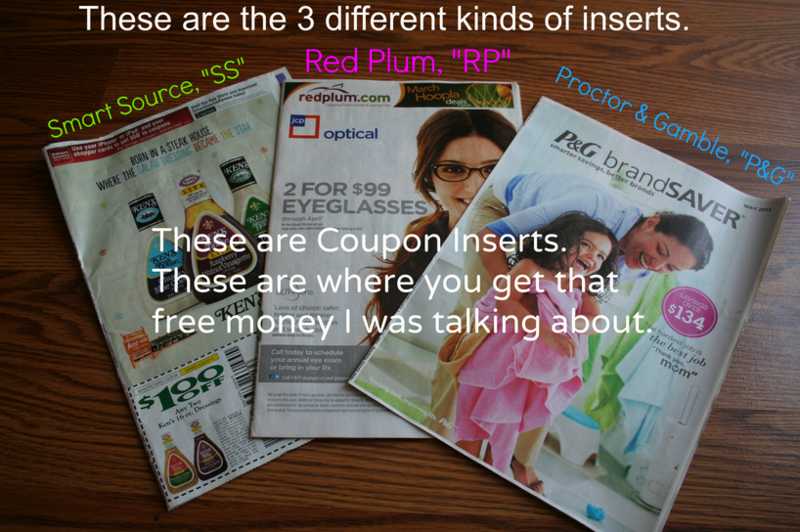 Insert coupons (from the newspaper) will all have the same barcode. 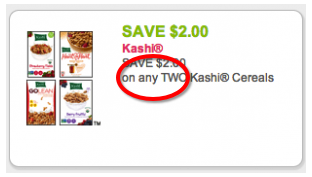 Printable coupons should all print with a unique code found in the upper right hand corner. 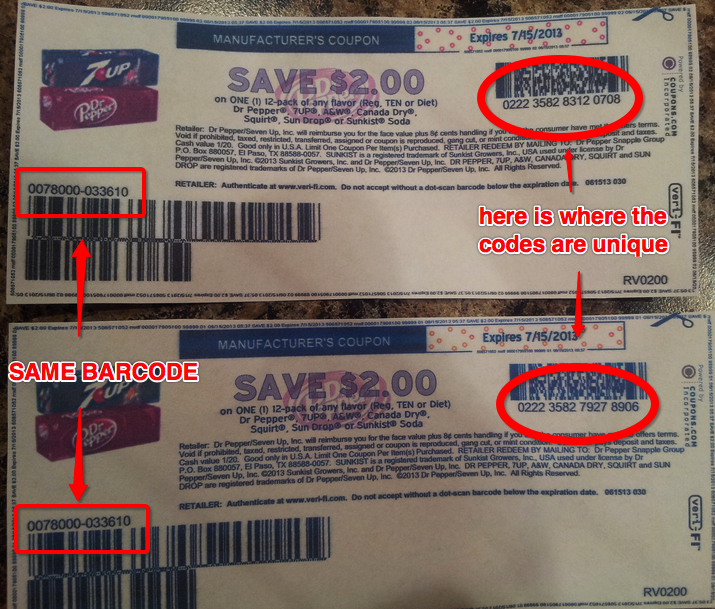 This proves that each of your coupons was printed legitimately (not copied). 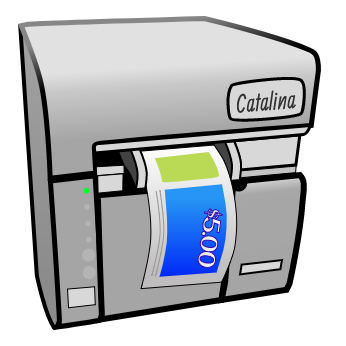 Some manufacturers choose to release PDF coupons. These make me very nervous because we are all printing the exact same barcode and prints are virtually unlimited. 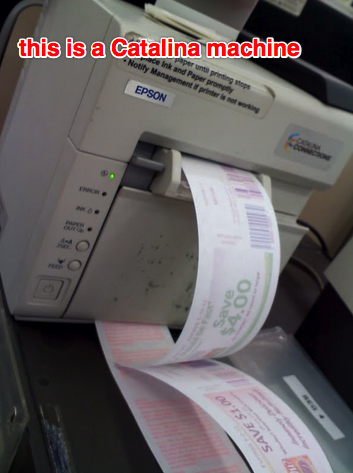 Balance is needed when choosing how many coupons you will print. Every coupon should show some type of instructions for retailers including a redemption address. 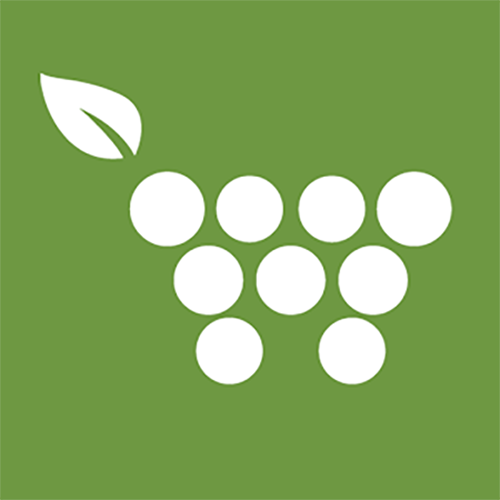 There is also information intended for the consumer. Some of the most common clauses I have explained below. This is VERY important! You might look at your coupons and think, “How do these people save so much money?” All the coupons I get say I can only use one! Well, in some ways that’s true but mostly it is just worded in a confusing way. 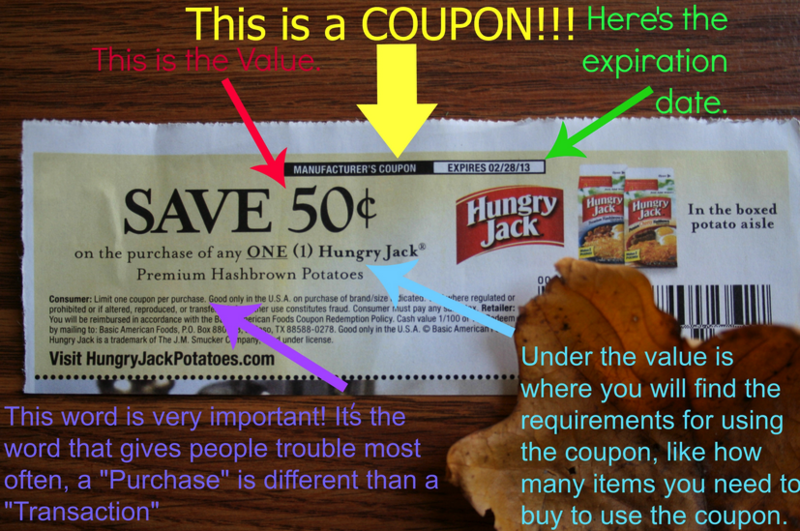 It is important to educate yourself on coupon terminology so you can intelligently defend your case when redeeming coupons. 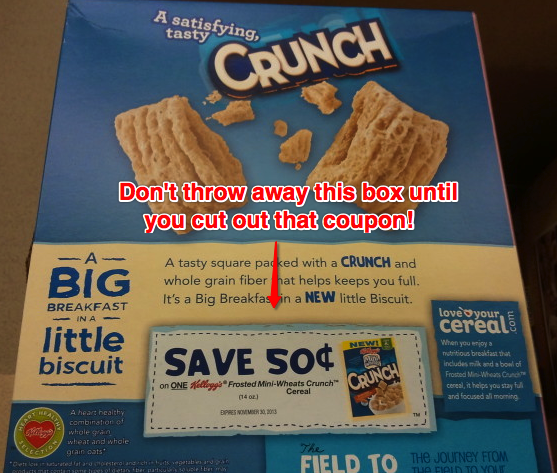 Almost all coupons will say, “Limit One Coupon Per Purchase.” All this means is that if your coupon says “Save $0.50 on One (1) box of Cheerios” then you CAN’T use TWO coupons on that ONE box to get $1.00 off. One coupon per purchase means = one coupon per ITEM(s) purchased. If you buy one box of Cheerios you can only use ONE coupon, if you buy TWO boxes of Cheerios then you are allowed to use TWO coupons. If your coupon says “Save $0.50 on Two (2) boxes of Cheerios” then you have to buy TWO boxes in order to use ONE of your coupons. Confused yet? ; ) You’ll get it down. Don’t worry…we all started out just as confused as you. You might even find a coupon that will limit you to how many you can use in a “Transaction”. 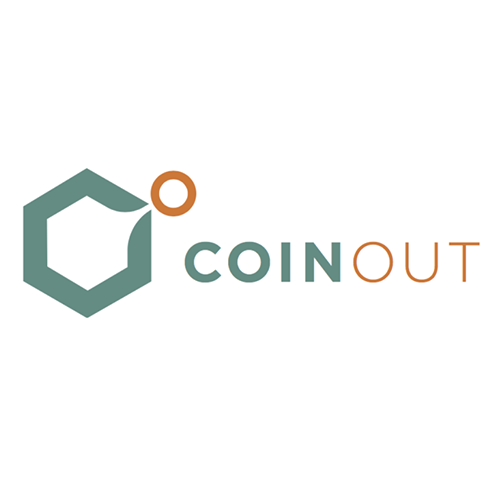 This is one of those tricky words that people often mix up with “Purchase”. Let me explain the difference the best I can. 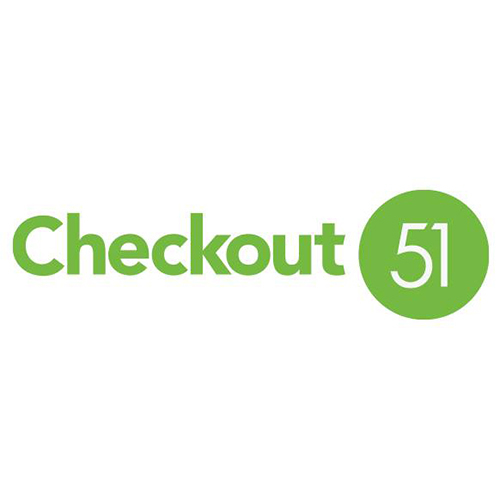 When you go to the store, gather the items you want to buy and then take your cart to the checkout – EACH item that you place on the belt is a PURCHASE. Now the cashier is done scanning all your items and coupons and you pay (hopefully not too much!). Each time you pay, that was a TRANSACTION. You could have just purchased 100 items in that one transaction. It gets even trickier! 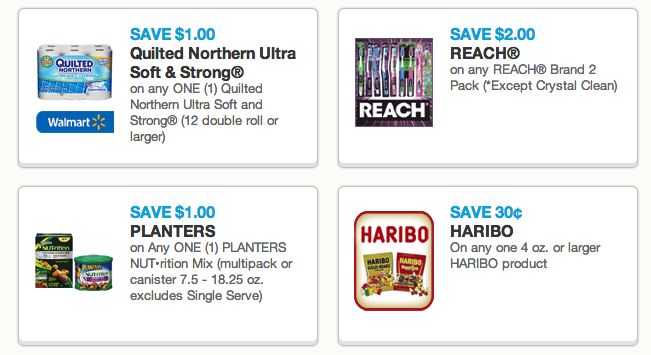 Some coupons, mostly P&G (Procter & Gamble) will say something like “Limit One Coupon Per Purchase. 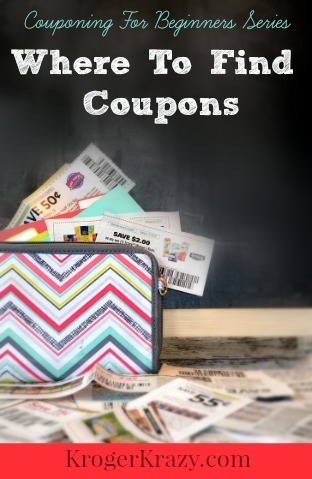 Limit Of 4 Like Coupons Per Household Per Day.” Here’s where things get interesting. 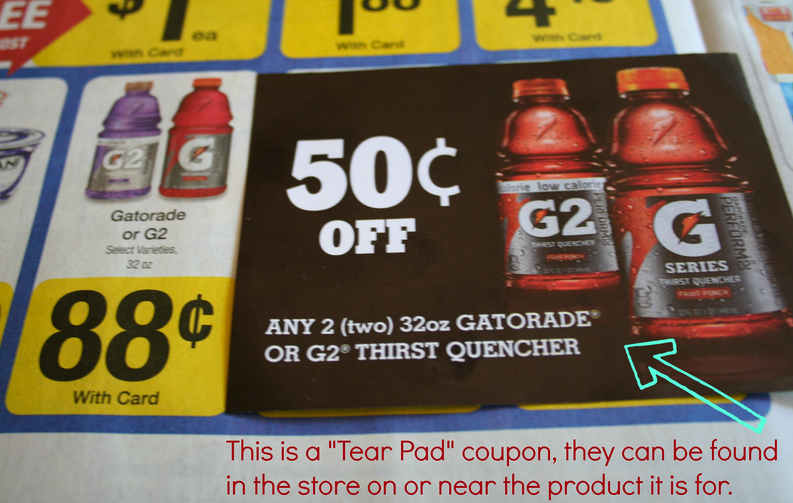 When using coupons like this it means exactly what it says. If you alone and go to the store and want to use your P&G coupons, you are only allowed to use FOUR of each kind (“like” coupons). You yourself are NOT allowed to use any more than FOUR of each one in a single day. If you decide to bring your neighbor Betty Sue and you’d like to give her some coupons to use she will be allowed to use her own sets of four “like” coupons. 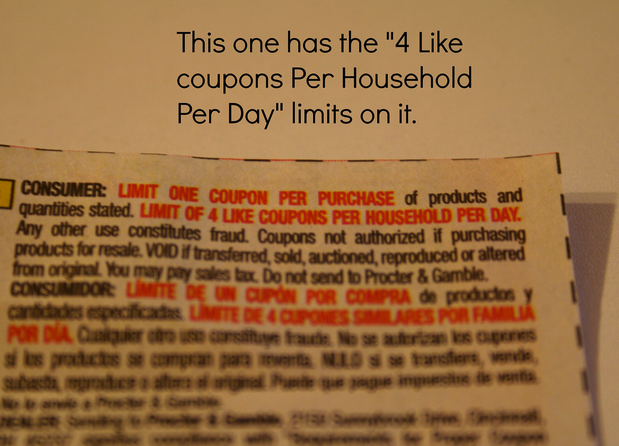 “Four Like Coupons…” means Four of the exact same coupons. And a “Household” is defined as all individuals who live in the same dwelling. 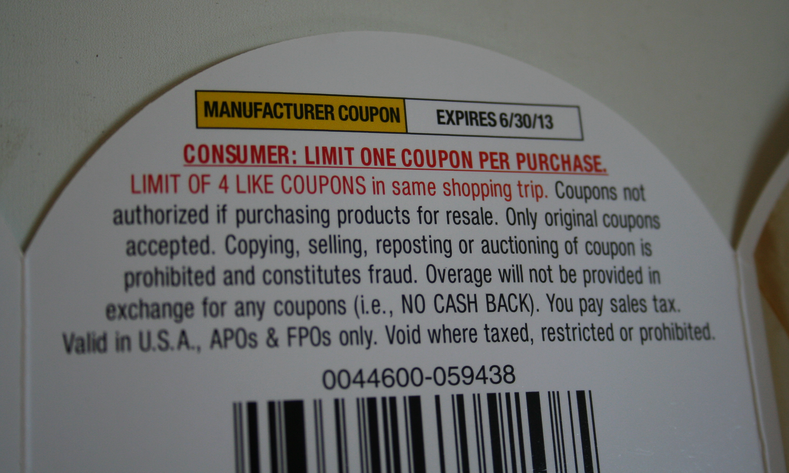 So out of everyone that lives in your home you are only allowed to use 4 of the same coupon, per day on these types of coupons. Even if cashier “lets it slide”, the manufacturer technically does NOT have to reimburse the store because they allowed more than the coupon limits. We don’t want that to happen. 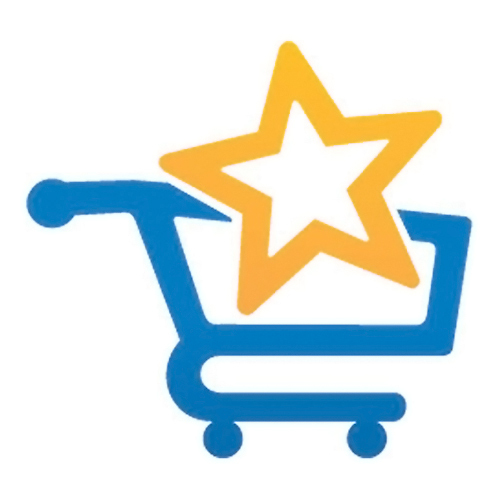 A shopping trip can be defined as each trip you make into the store with an empty cart. 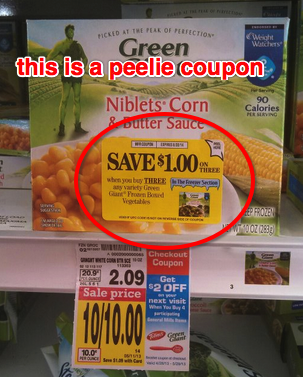 Some coupons will state DO NOT DOUBLE. 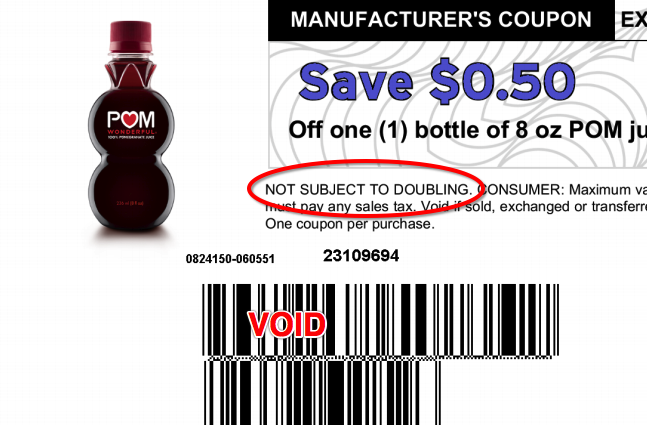 However, if the coupon bar code starts with a 5, and your store’s policy is to double…it will automatically double. This is because the STORE is offering the discount on the doubled portion, so it’s at their discretion whether or not to allow the doubling. If the barcode starts with a 9, the coupon will not double automatically. If the coupon has the new databar barcode, you won’t know until you scan it if it will in fact double according to the store’s policy. 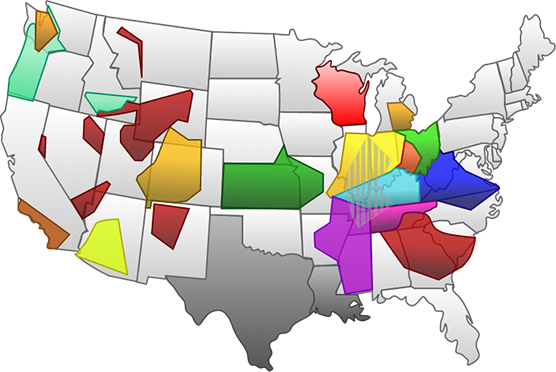 Now that you have all of coupon lingo down, tomorrow we will talk about where to get all of those coupons!